For craftspersons, students or teachers. 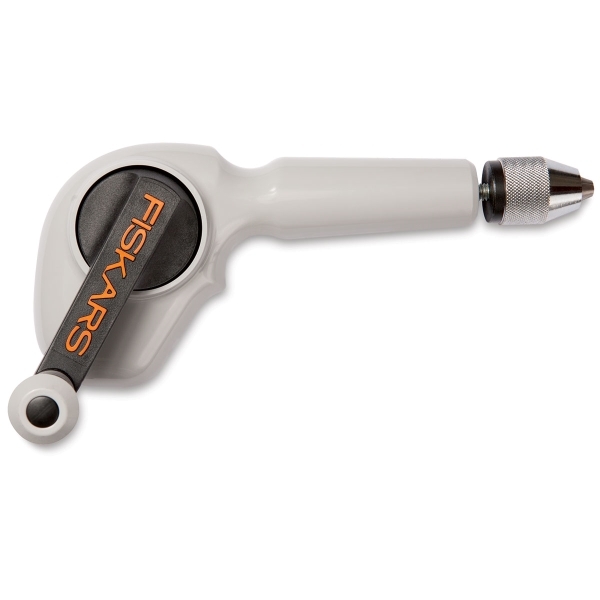 Fits securely and comfortably in the hand. 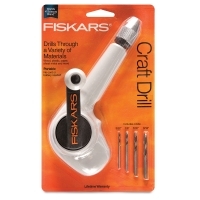 Easily interchangeable drill bits store conveniently in the shank. 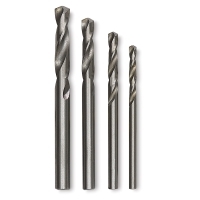 Includes common drill sizes.